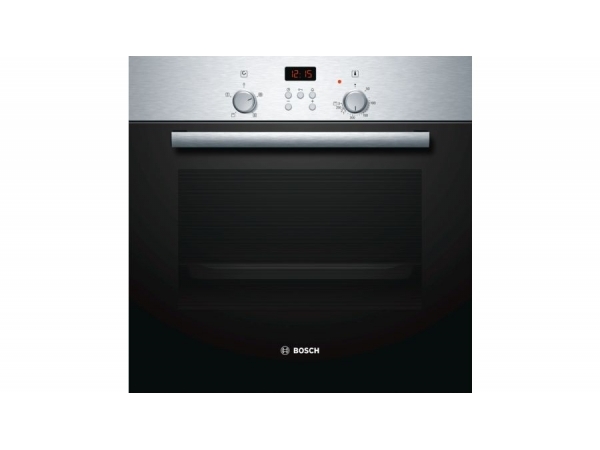 Create culinary delights with the stainless steel Bosch HBN331E4B Electric Oven. 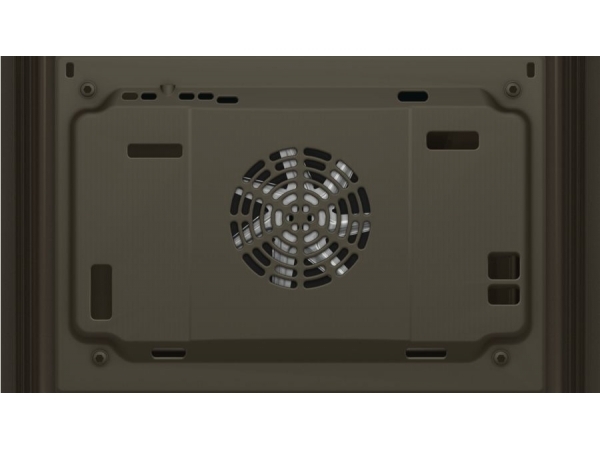 The multifunction design means you'll be able to cook a variety of meals quickly and easily. 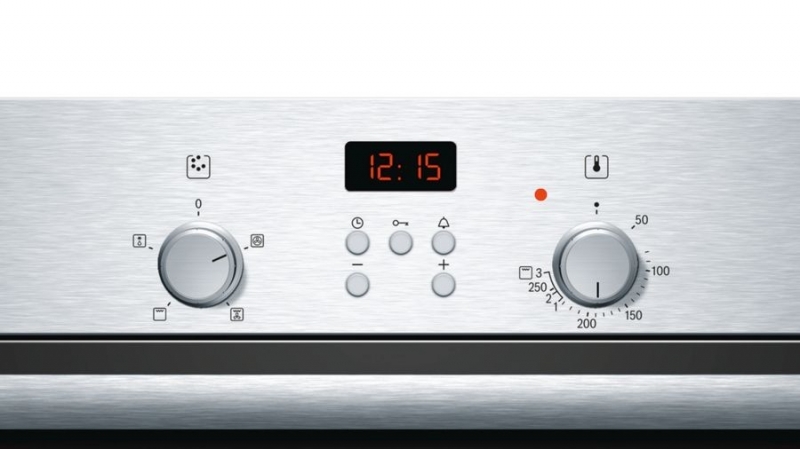 The electric clock makes it easy to keep an eye on the cooking time. A full width grill provides precise temperature control so you'll be able to create a variety of meals with ease. 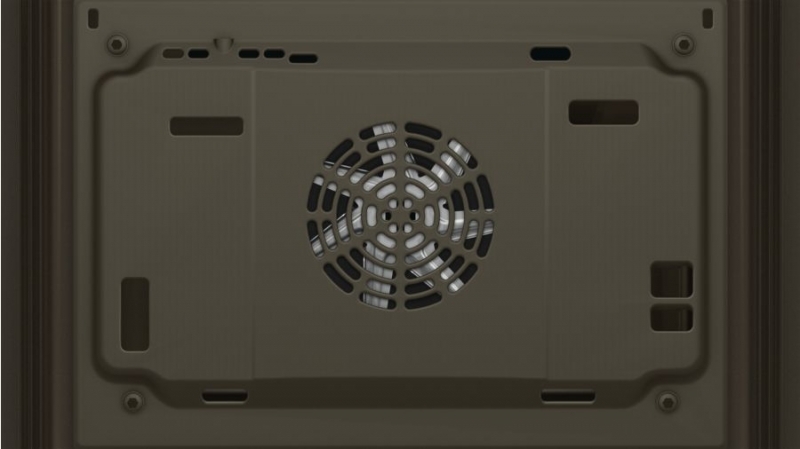 You'll be able to grill with the door closed too, helping to keep food smells inside the oven. 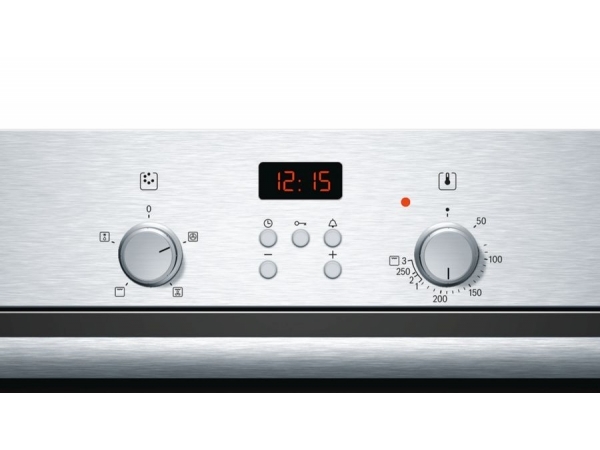 The safety lock means you can cook with the confidence that small fingers won't turn on the HBN331E4B when you're not around. 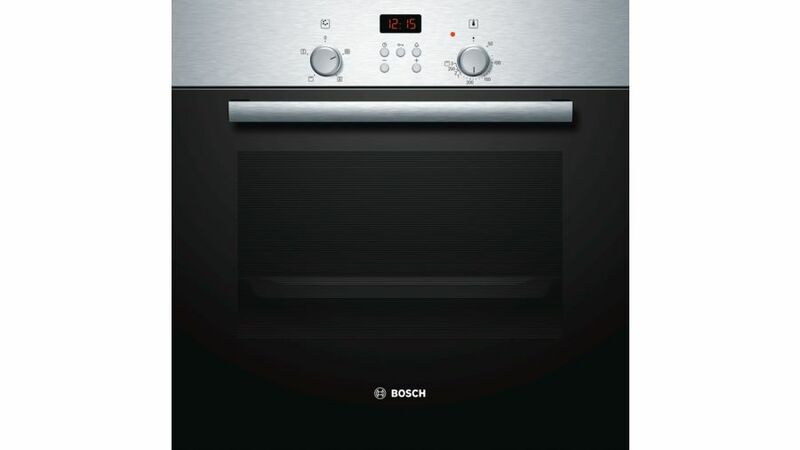 Make dishes to feed the whole family with the 66-litre Bosch HBN331E4B Electric Oven.